Nokia has loaded a several new promo videos on the official YouTube Channel. 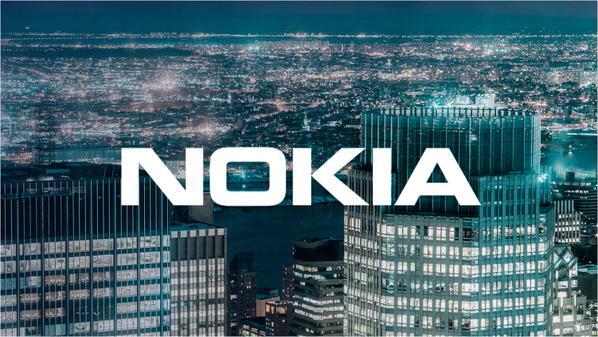 Short videos are mostly showing us what Nokia is currently doing in the networks business like how to make network cloud ready and what it means for the operators. Also, Nokia uploaded short video report from latest InnoTrans2016 event. Even though we are mostly interested in upcoming Nokia branded phones from HMD, it is good to know what else is Nokia doing, especially if we know that network business is a key asset for Nokia and is enabling the investments in other gadgets like Nokia OZO, future smartphones, or graphene camera sensors and other stuff.